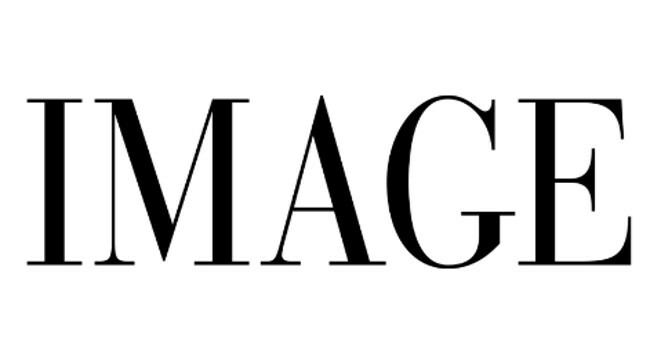 IMAGE Publications’ Digital Director and Editor of IMAGE.ie Ellie Balfe has left the company. From December, she will be working as a Freelance Digital Director and Content Consultant, and will be writing a beauty column on IMAGE.ie. Ellie can be contacted on elliebalfe@gmail.com and +353 (0)87 748 7277.